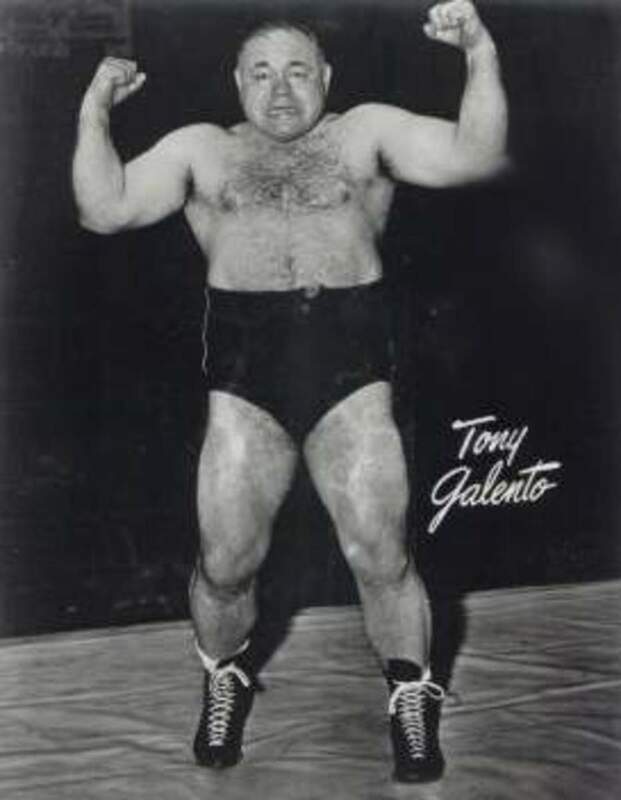 Tony “Two Ton” Galento was an enigma. How there hasn’t been a movie made about this guy is beyond me. 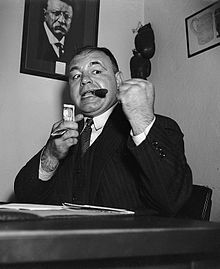 Born Dominick Anthony Galento in Orange, New Jersey, “Two Ton” was put on this earth to fight; whether it was fighting the legendary heavyweight champion Joe Louis at Yankee Stadium or some wise guy in a smoke-filled watering hole...Tony was always game. Even the genesis of his nickname is both parts interesting and hilarious. Many athletes back in the day needed to supplement their sporting income with a second job, and Tony was no different. One the eve of one of his fights, Tony was nearly late and the manager asked him what his excuse was. Tony replied, “I had two tons of ice to deliver on my way here.” The fact that he was so cavalier in his approach to this potentially deadly sport is fascinating. 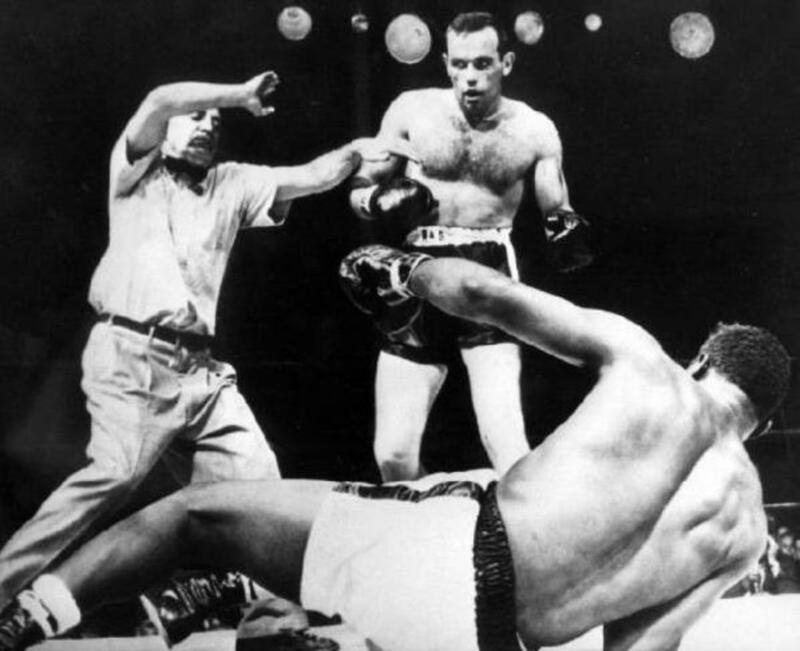 The majority of boxers are hyper focused the day of a fight, but it seems that a professional boxing match was somewhat of an afterthought to Mr. Galento! I recently stumbled upon an old video clip on YouTube, where a story involving Tony was being recanted by legendary comic Jackie Gleason on Rocky Marciano’s talk show. 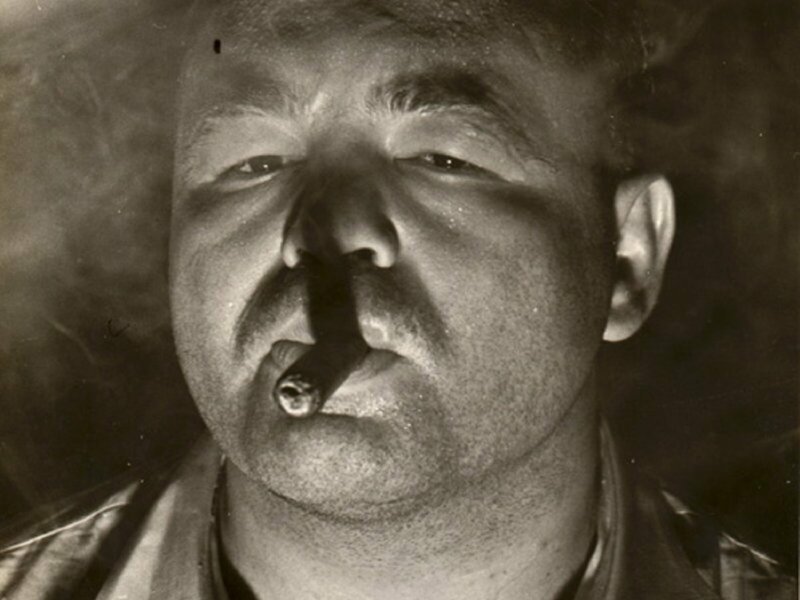 I’m paraphrasing, but this is the short of it: Gleason was performing at a bar in New Jersey and was being heckled by, who he described as, “this short fat bald-headed fella.” He had enough of the guy, stopped in the middle of the show, and challenged him to step outside for a fight. He was taken aback at how quickly and eagerly this guy popped out of his seat. When they finally go outside he began to scold this guy and mid sentence his lights went out and that’s the last thing he remembered. When he came to his senses he asked someone what happened, and they told him he was knocked out by the infamous Tony “Two Ton” Galento! Tony was a frequent bar patron and even owned and operated one called, “The Nut House”, while he was still in his prime(such a fitting name). Further adding to his bizarre mystique, it’s reported that he would close his bar at 2 a.m. and immediately begin doing his roadwork(jogging). 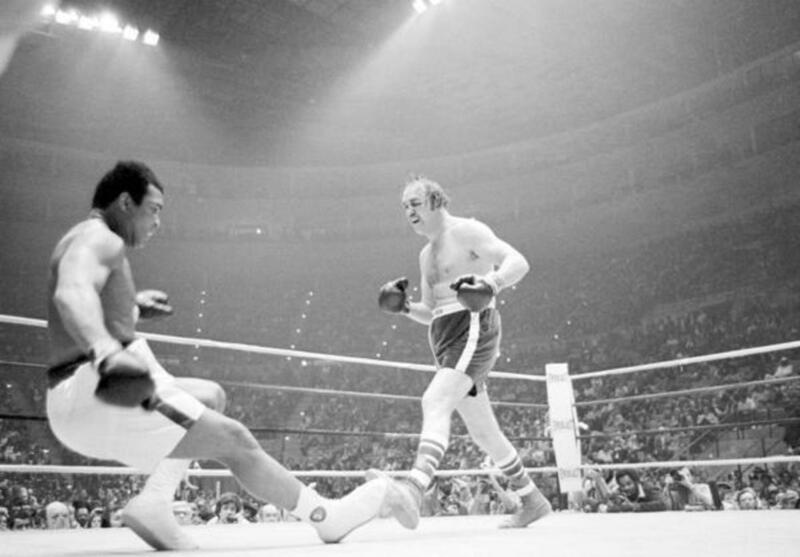 When asked why, he replied in true Galento fashion, “Cuz I fight at night.” Imagine stumbling upon that scene? Here’s a human bowling bowl pounding the Jersey pavement in complete darkness while everyone is asleep; those who believe in the idea of “the witching hour” might’ve mistaken him for a creature from hell. His training methods were bizarre and befitting of the little big man’s persona. When I tell you he ate whatever he wanted whenever he wanted, i mean that in every sense of the word. According to sources, a typical meal for Tony consisted of six chickens and a side of spaghetti, all washed down with a half gallon of red wine, or beer, or both in one sitting! 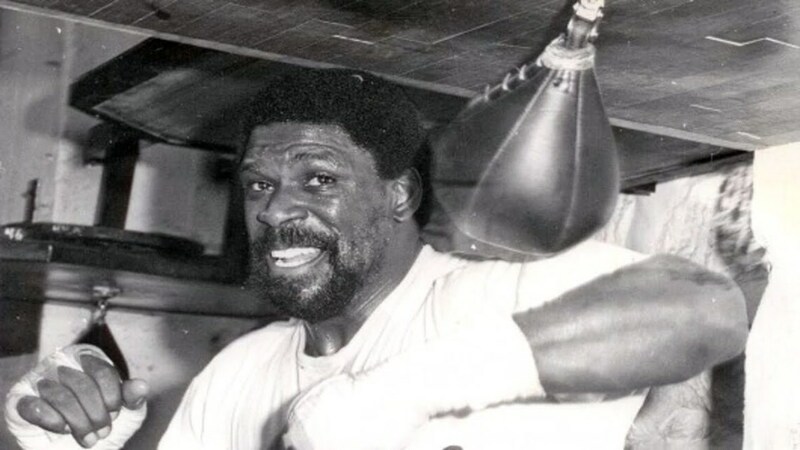 When he actually showed up at training camp he would thwart attempts by his trainers to control his weight and would disrespect his sparring partners by eating their meals in addition to his own. 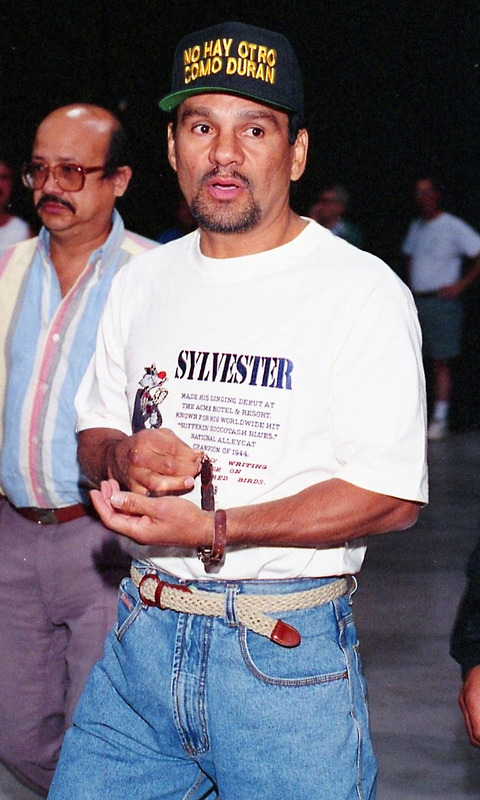 Sparring was the only real training he ever did, choosing instead to focus on promoting his fights with all sorts of funny gimmicks. 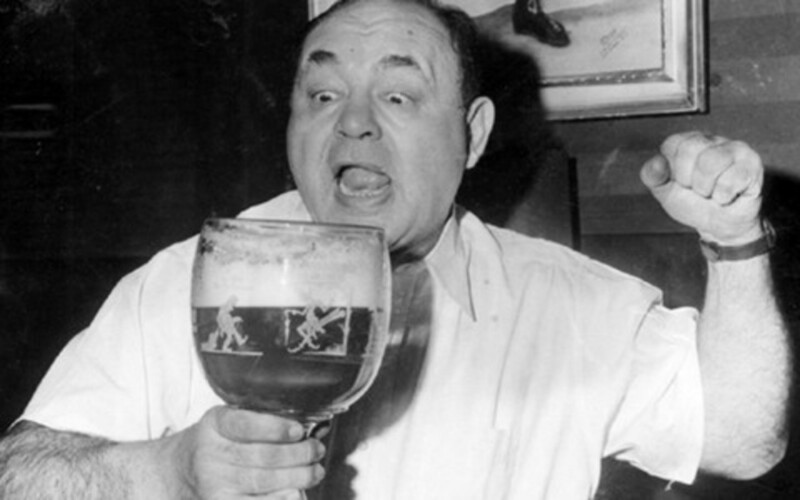 His manager would often release photos to the press of him slugging a beer or sparring with a tire swing, for example, with sarcastic captions such as “Tony in training” or “Tony hard at work”. 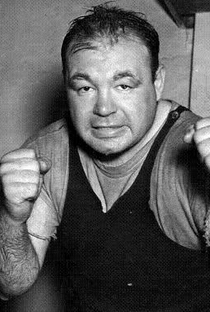 On one night in Detroit in 1931, Tony took on three opponents and knocked out all of them while drinking beer between rounds. 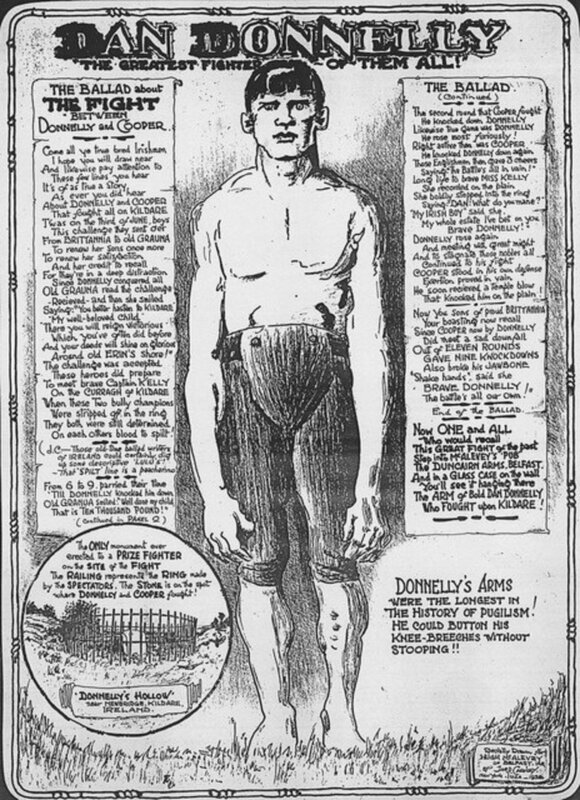 Ten minutes before a 1932 fight with Arthur DeKuh, he accepted a $10 bet that he could eat 50 hot dogs. He won the bet, and then the fight in four rounds. Galento boxed a 550 lb bear, wrestled an octopus, and even went toe to toe with a kangaroo...all for the sake of promoting his fights. Joe Who? I'll Murda the Bum! 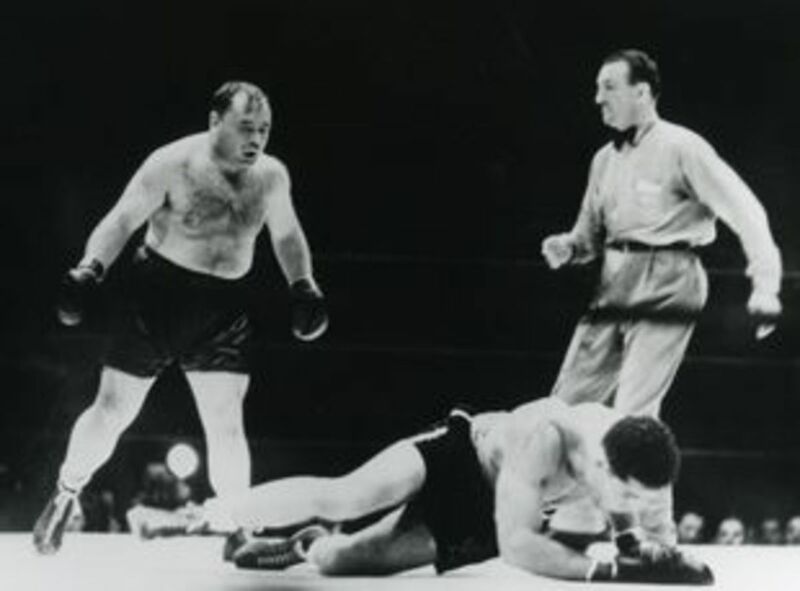 When the two actually met in the ring, “Two Ton” shocked the entire crowd at Yankee Stadium by staggering the champion in the first round with a wild left hook. 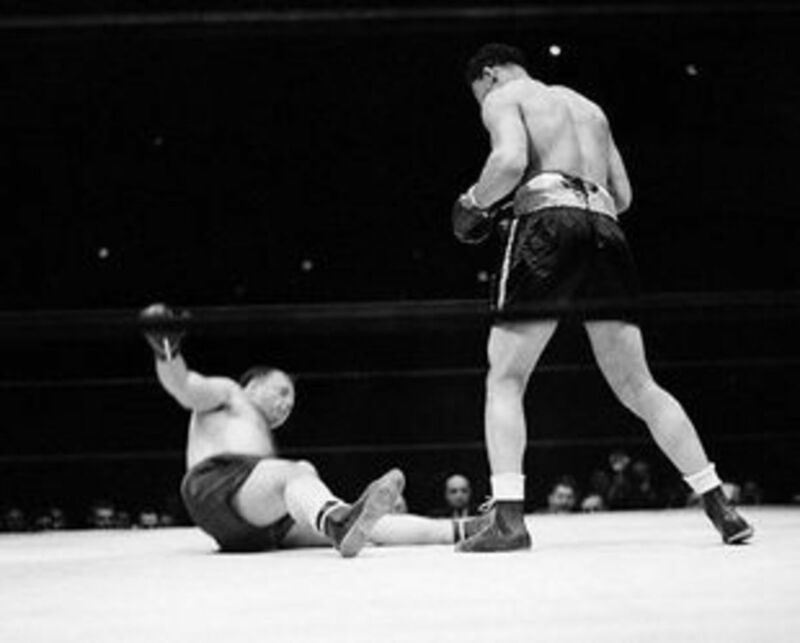 After recovering, Louis began to carry the fight and pick his shots until the truly unbelievable happened in round three. 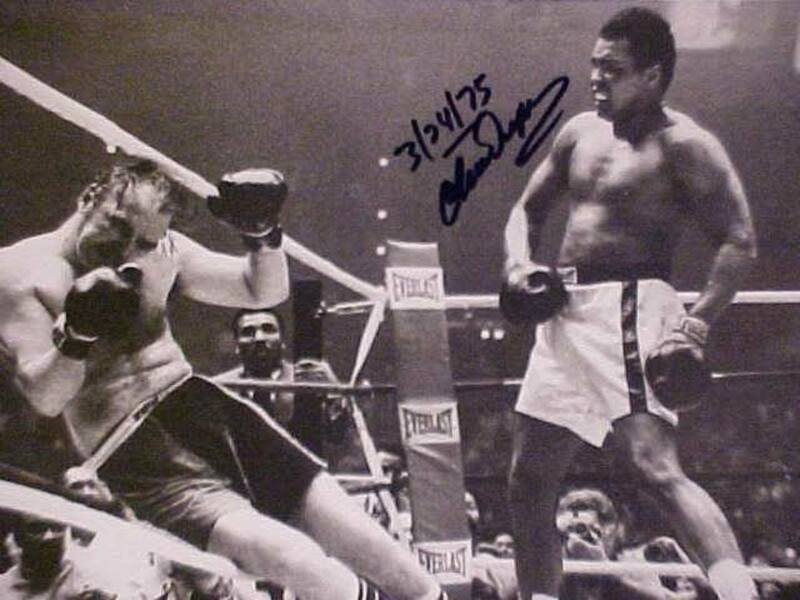 Galento threw a looping left hook in the midst of getting peppered with shots, that floored the great champion! Joe was up at the count of two and now he was angry. He turned Galento’s face into a bloody mask and the fight was stopped the very next round. Louis admitted after the fight that Tony was one of the toughest guys he had ever fought. Galento was incredulous and inconsolable in the locker room. He believed if he fought the way he wanted to fight, which meant bending the rules, he would’ve won. 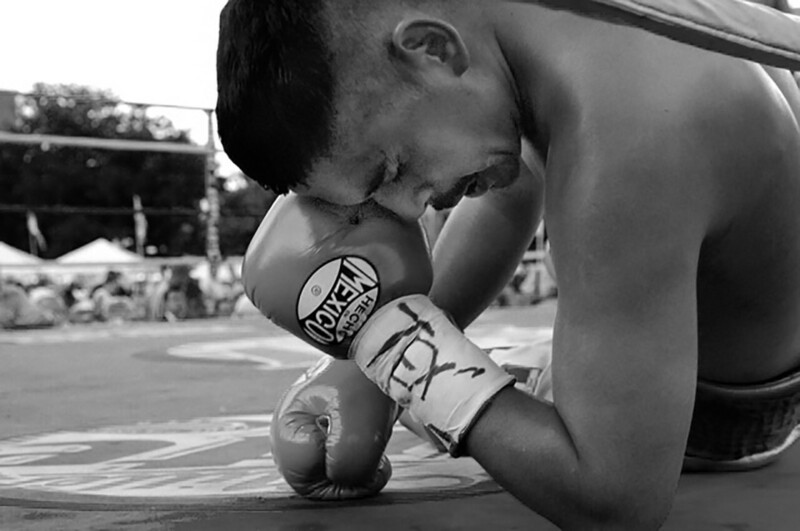 In any event, Galento earned the respect of Louis and fight fans everywhere by choosing to fight a clean fight. 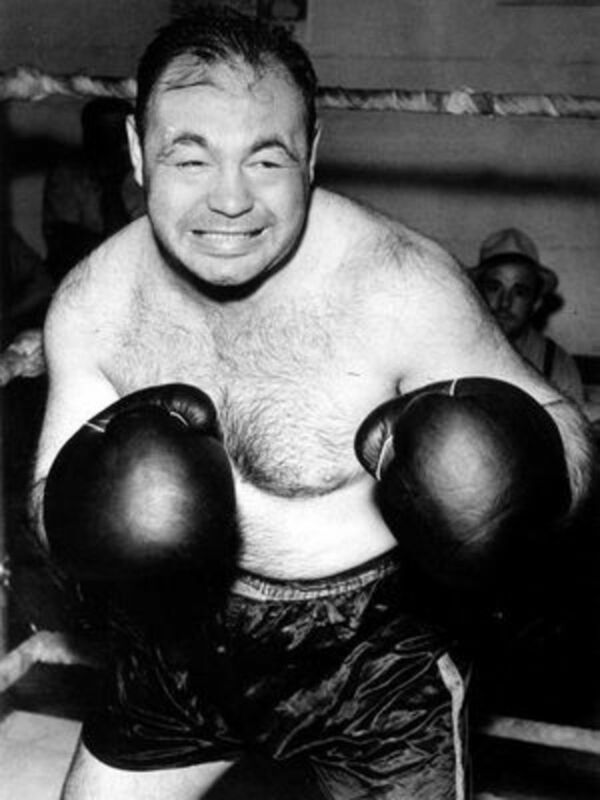 One other notable fight Tony had was against a colorful character in his own right by the name of Max Baer. It was not so much what happened during the fight but what took place before it. 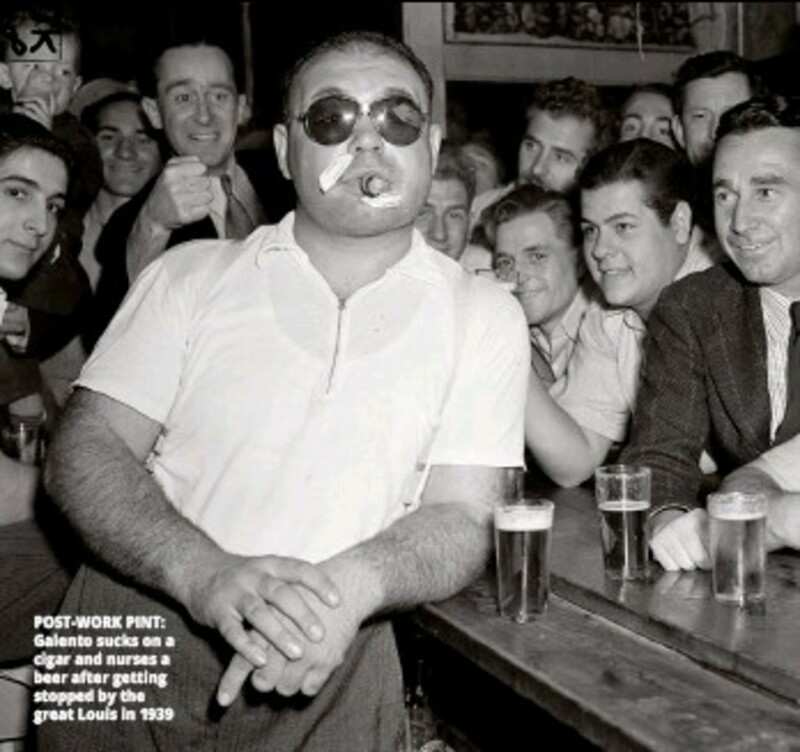 In true Galento fashion, he made a head scratching decision to stop by his bar on the day of the fight and eat a giant bowl of spaghetti and meatballs washed down with a half a case of beer. As if that situation wasn’t bizarre enough, Tony got into a heated argument with his brother after finishing the meal. The brother then proceeded to throw his beer class straight into Tony’s face, cutting his lip severely. He was forced to get stitched up just hours before the fight, and sure enough, Baer opened up the cut right away in the first round. 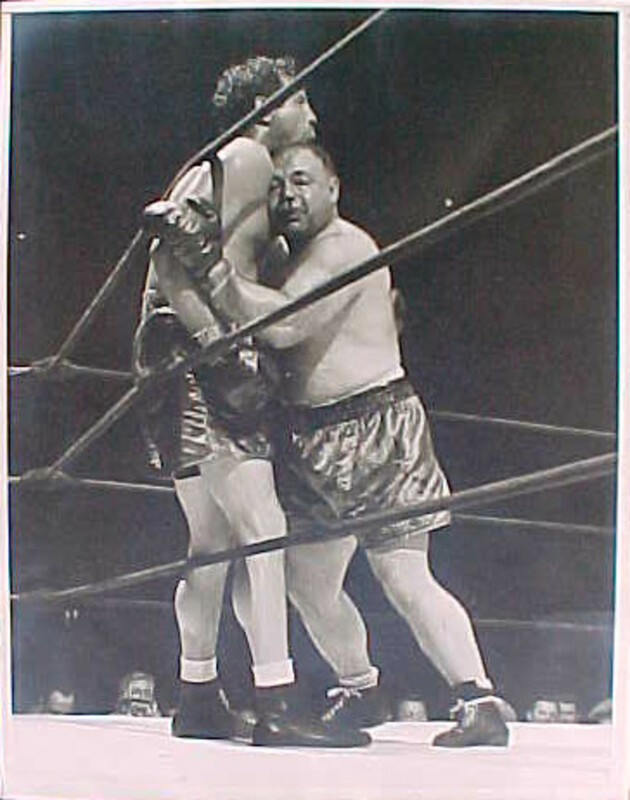 He pummeled the bloody Galento the rest of the way until the fight was mercifully stopped in the eighth round. When “Two Ton” retired it was almost preordained for him to segue into show-business. He actually found a modicum of success appearing in films like On the Waterfront, The Best Things in Life Are Free, and Guys and Dolls. This isn’t surprising in the slightest because he was a larger than life character before he moved on to acting. 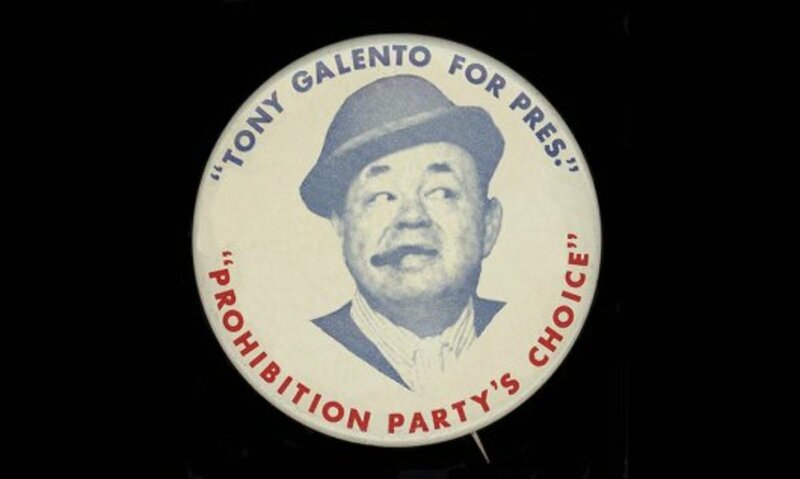 Besides acting, Tony also maintained the bar he had opened, spending the majority of his days at the establishment.True to his nature, Tony used the bar as headquarters for a farcical presidential campaign for president, as a member of “The Prohibition Party.” Galento retired from boxing with a record of 80 wins, 26 losses, and 5 draws. He maintained a folk hero status during the remainder of his life and eventually passed away at the age of 69. I would imagine “Two Ton” is up there somewhere drinking a beer, smoking a cigar, and muttering about all the “bums” he would “moida” if given the chance.